Shank Town at the Milfield Theatre : Kerry supporting Actress and singer song writer for the production. Hello hope your well My name is Soolaya-Rose. I have just finished professional acting training at drama school and I have a full updated DBS. I also still carry on training in acting, movement, voice and singing all the time part time to keep getting better in my craft. I take part and go to different classes. I received a BA in Arts, Acting at the Court Theatre Training Centre training from 2013 - 2015. I am an actress, singer, songwriter and dancer. Since I have graduated I have been in the entertainer industry working on lots of different projects, net working and working professinaly in the industry. I have done 5 professional music videos in the past few years playing the lead charactersin 4 of them all around the UK. The music videos were like short films with a story line. It was interesting playing different characters in each music video as well as modleing in it too. I've hosted lots of talent shows, fashion shows, radio shows, showcases and online shows presenting which was really fun. I do sometimes get booked for presenting and I want to continue building up my presenting experience and do a lot more presenting and hosting to challenge myself evan more. I have a lots of teaching and working with kids experience. I've worked at kids parties, after school clubs, drama after school clubs, creative classes, breakfast clubs, TA work and other children activities. I really enjoy doing this especially if it's motivating kids through a creative way. I have performed lots of different sketches called Bring back the Love which would take place every month at the Park Theatre and Berni Grant Theatre in 2013, 2014 and 2015. In my drama school we put on plays at the courtyard theatre such as Midsummer night’s dream, Bernarda Alba where I was playing the leading girl and the Gut Girls. Before I started Drama school I was also very proactive and performed every opportunity I would get. I joined a theatre company in my area in 2007 – 2011 where the director and writer would write a script and we would perform it every year at the theatre as well as doing community shows, showcases, children shows and talent shows in between. I have performed lots of different plays in Milfield theatre such as Friends for life as lead role in 2008, Shank Town in 2006, Gigsaw in 2009, Shank town 2 in 2010, Cybermissive as the leading girl in 2011 and OMG in 2011. We reunited again in 2015 and were funded to bring awareness about mental health and wrote and put on a play called inter insanity where we performed at the Dundale centre. I have lots of experience in role play playing different characters in different scenarios doing role play work all over the UK. I would definitely like to do more role play work. Productions and relationship/love sketches called bring back the love every month at the Park Therate and at the Berni Grants Theatre. I played both leading roles supporting roles in all the plays and sketches with BAP. I'm very much till apart if this theatre company and we still put on different shows. I've also performed at the Bunker Theatre which was a great experience performing a cultural play and lots of other different venues around the UK. As for screen work I have done a few short films both independent short films, student short films, web series and feature films. I have also done a few web series p, TV series and feature films. I have a strong passion for all on screen work enjoy doing it very much. I would like to continue to do more screen and stage work and keep being proactive always working in what I love to do so that I can keep getting better. Singing is also a passion I have and strive to work towards all the time. Weather it’s songs from musicals or R&B pop charts or jazz, soul songs enjoy and love to do it all. I practice doing all genres because I believe that versatility is the key to success longevity In my spare time I go to the recording studio write and record my own songs to the producers melody’s/beats or I practice at home singing old musical songs and covers to instrumentals. Modelling is also something I have started doing during the last three years. I have done lots of photo shoots. I do commercial modelling for hair magz, fitness magz , stock shoots, car shoots, artistic looks, and beauty shoots. Catwalk modleing is also something I am intrested in and have walked the run way in three different fashion shows. I am currently always building up my portfolio staying very proactive to make sure I keep getting more experience. A pictures could say a thousand words and is such a good way to express yourself, I like the fact that you can put emotions and bring characters in to pictures. I put 101 percent commitment and dedication in everything I do. I will continue to keep challenging myself and keep working hard to the best of my ability. I would love the chance to have this opportunity to be a part of this project to not only gain even more experience and do what I love the most but to hopefully add something creative and unique into it too. Modelling is also something I have started doing during the last three years. 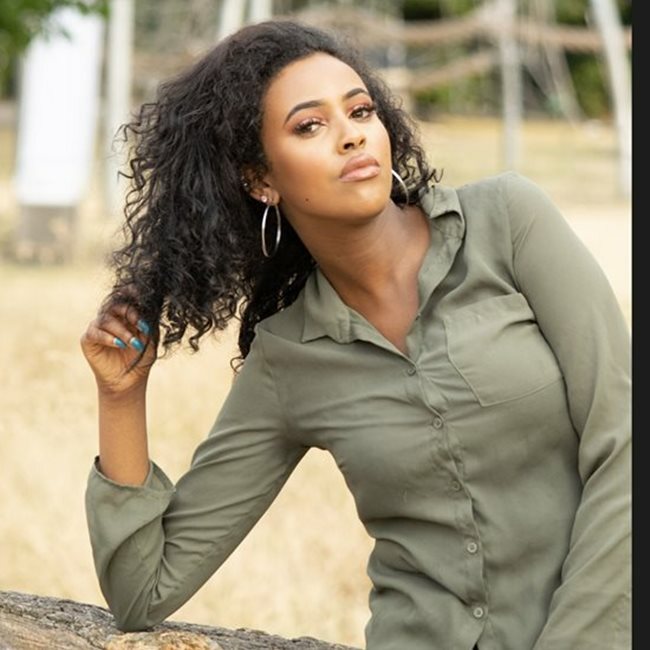 I am singled with a few commercial and modelling agencies and I have done lots of professional photo shoots and TFP to keep updating my portfolio. I do commercial modelling for hair magz, fitness magz , stock shoots, car shoots, artistic looks, and beauty shoots. Catwalk modleing is also something I am intrested in and have walked the run way in three different fashion shows. I am currently always building up my portfolio staying very proactive to make sure I keep getting more experience. A pictures could say a thousand words and is such a good way to express yourself, I like the fact that you can put emotions and bring characters in to pictures. I am currently writing my own songs and going to the studio recording my songs. I have put my own choreoraphy togehther for a play I was working on. I freestyle a lot and like to dance to lots of different genres. I love Dancing and like working on routines. I have danced in plays, streets, clubs, shows, school, college and shows cases.